Delicious range of quick and easy snacks prepared by our experienced chefs. 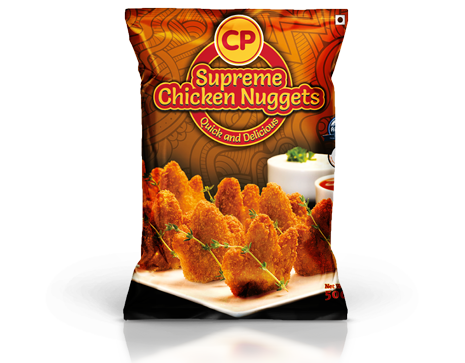 Star shaped nuggets with a heavenly combination of juicy chicken coated with crispy breadcrumb and a filling of cheese and jalapenos inside. Serve with ketchup or red chilli sauce. Available in 150g, 500g and also in institutional pack of 1kg. 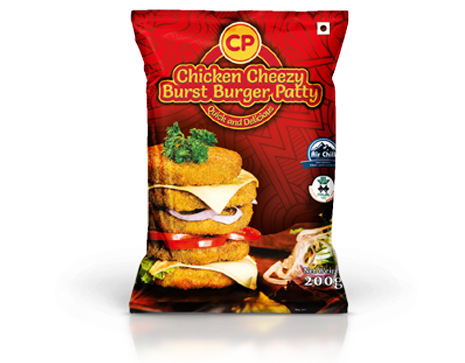 Succulent spicy chicken burger patties with oodles of luscious creamy cheese inside. Available in 200g and also in institutional pack of 1kg. 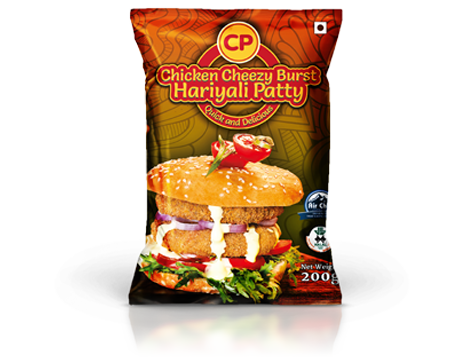 A spicy chicken patty with a classic Indian twist. A mixture of soft, juicy chicken with mint, coriander, green chillies and filled with oodles of cheese. 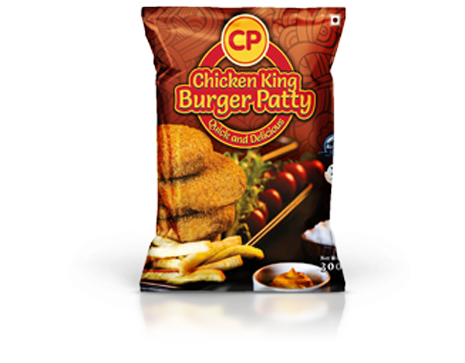 King sized chicken patties consisting of soft, juicy chicken garnished with mint, coriander and green chillies. Serve with ketchup or mint sauce. Available in 350g, 900g and also in institutional pack of 900g. 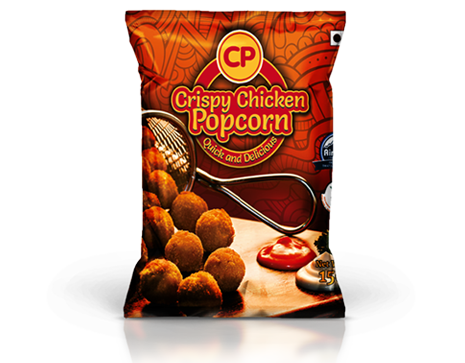 Spicy & flavourful bite-sized chicken balls coated in crunchy golden breadcrumb. Serve with ketchup, chilli garlic sauce or chilli cheese sauce. Available in 150g, 400g, 1kg and also in institutional pack of 1kg. 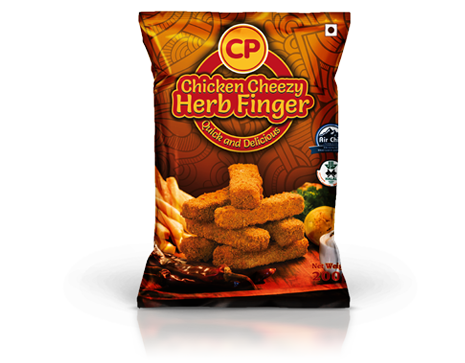 A delicious treat of chicken mixed with just the right amount of chilli flakes and Indian herbs and loaded with cheese. Serve with ketchup or chunky salsa. Available in 200g, 400g and also in institutional pack of 1kg. 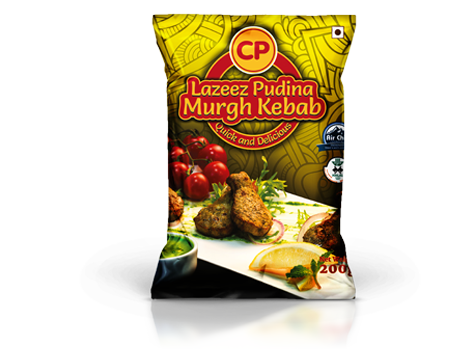 Juicy minced chicken seasoned with authentic Indian flavours – mint, green chillies and other Indian spices, the Lazeez Pudina Murgh Kebab comes in the shape of a chicken bone. Serve with ketchup, mint mayonnaise or garlic sauce. Available in 200g, 500g and also in institutional pack of 1kg. 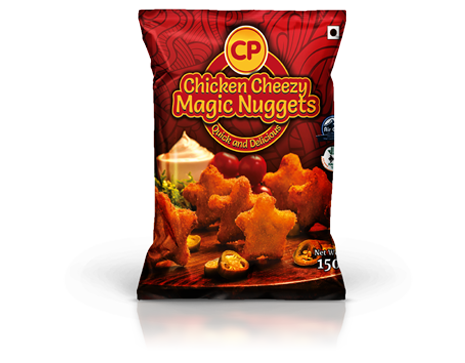 The crunchy, crown-shaped chicken nuggets are made with juicy chicken and are mildly seasoned, making it a great appetizer for kids. Serve with ketchup or chipotle sauce. Available in 500g, 1kg and also in institutional pack of 1kg. 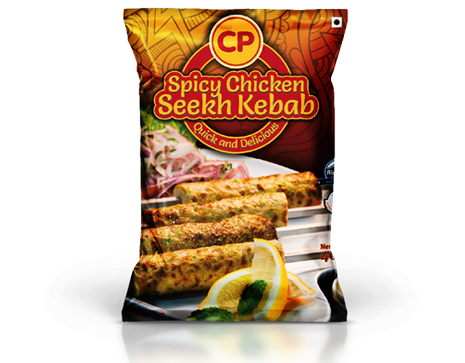 Juicy minced chicken seasoned with green chillies and Indian spices to create a fine blend of flavour. Serve with mint chutney or tandoori sauce. Available in 400g, 1kg and also in institutional pack of 1kg. An irresistible combination of succulent chicken garnished with jalapenos, made the Mexican way. Available in 300g, 500g and also in institutional pack of 1kg. 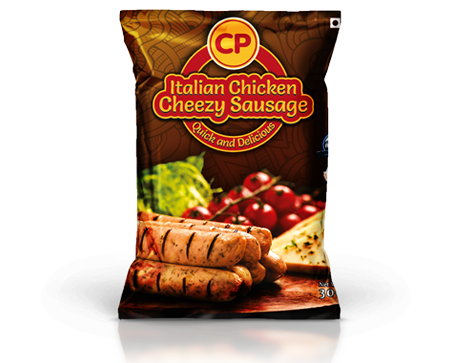 Lip-smacking delicious chicken sausages with a special blend of herbs like basil, thyme, rosemary and chunks of cheese, the authentic Italian way. Serve with ketchup or honey mustard sauce. 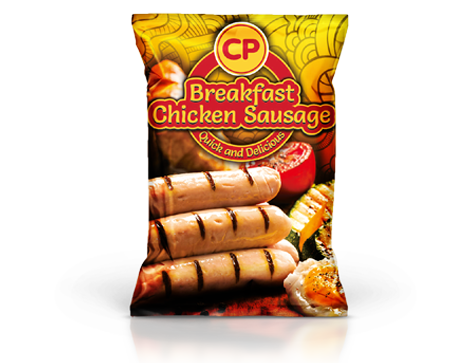 Juicy minced chicken with the perfect blend of spices and a hint of garlic, made into mouth watering sausages. 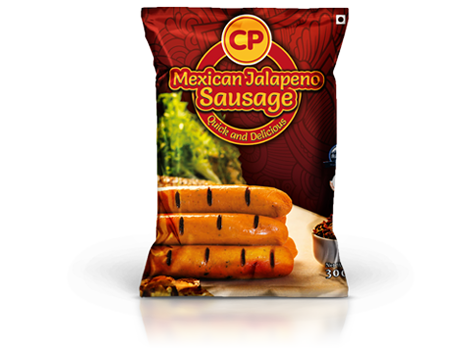 Serve with ketchup, cheese jalapeno sauce or barbeque sauce.